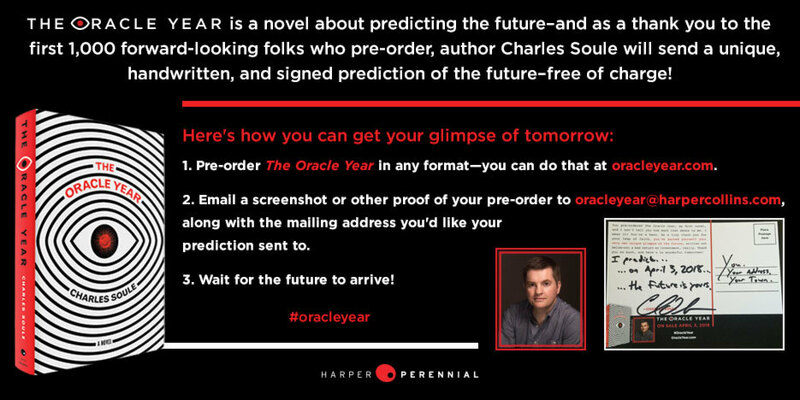 The Oracle Year by Charles Soule—Coming April 2018! 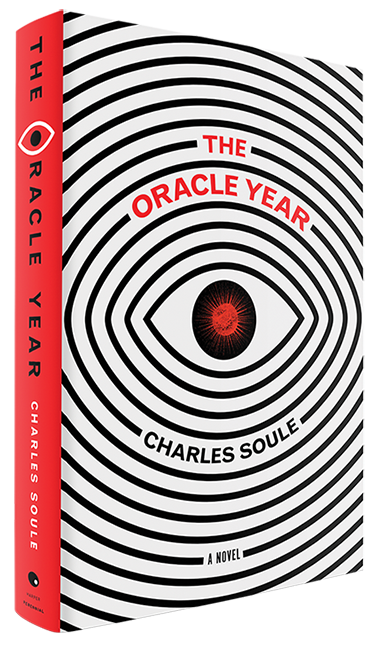 From bestselling comic-book franchise writer Charles Soule comes a clever and witty first novel of a twentysomething New Yorker who wakes up one morning with the power to predict the future—perfect for fans of Joe Hill and Brad Meltzer, or books like This Book Is Full of Spiders and Welcome to Night Vale..
Charles Soule is a New York Times bestselling, Brooklyn-based comic book writer, musician, and attorney. He is best known for writing Daredevil, She-Hulk, Death of Wolverine and various Star Wars comics from Marvel Comics, as well as his creator-owned series Curse Words from Image Comics and the award-winning political sci-fi epic Letter 44 from Oni Press. 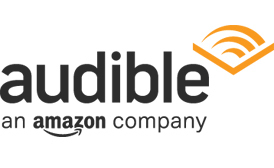 On sale April 3, 2018 in hardcover, e-book & digital audio.